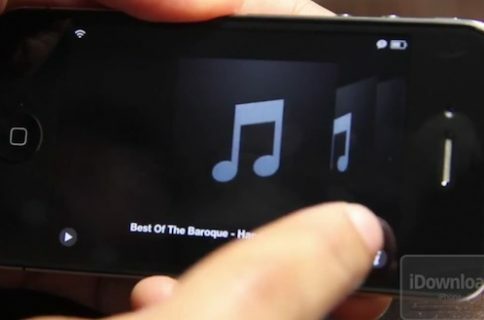 Another little detail that emerged from what we’ve seen of iOS 5 so far is that the iPod app is now gone and has been renamed/replaced by the “Music” app. 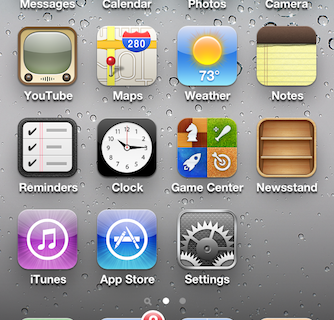 This is the same icon that you could find on the iPod Touch before. 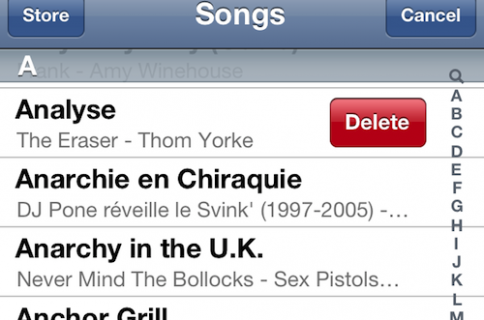 It seems that the iPod is now gone, and replaced by the Music app across all iOS devices. Yay for consitency! More details to be posted as they come.